always in search of gold. as early as 2500 BCE. in Hispania from 25 BCE. for the next five centuries. which cost them their lives. 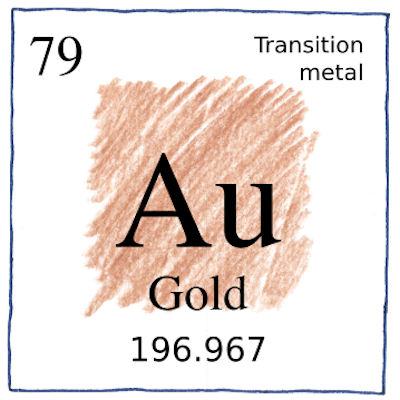 base metals could be transmuted into gold. or at least a good legend. but then there was nothing he could eat. but don’t wash it too hard. The plating might be thin. The great gold burglaries make compelling stories because we like to know that those who cut to the front of the line are duly punished.